Comments: Prune in spring as soon as blooming is complete. May cut to ground level in winter to revitalize them. In growth habit,flower color and time, it reminds one of spirea. 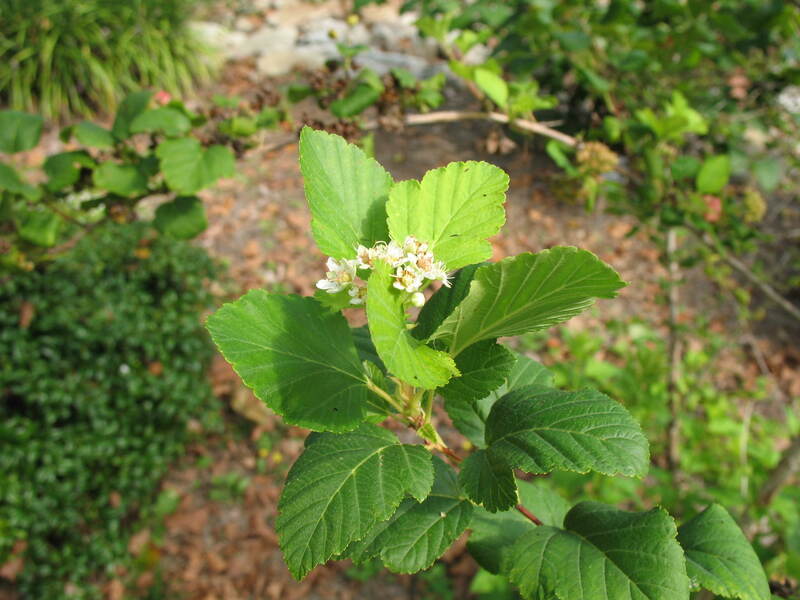 The bark peels from the older branches revealing several layers of light brown to reddish bark, thus its name "Ninebark."